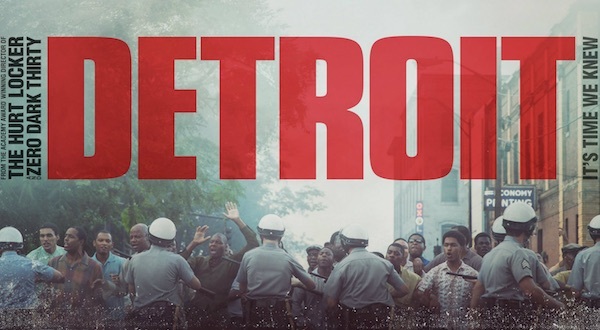 Set amidst the riots of Detroit in the summer of ’67, Detroit tells the story of one of America’s darkest moments. A police task-force raids a motel following reports of a sniper. When they fail to find him, the guests are subjected to a brutal onslaught of violence and racial hatred. Bigelow, Academy Award winning director of The Hurt Locker, uses her immersive, powerful and visceral style to bring context to this historical episode, with extraordinary performances from John Boyega and Will Poulter.